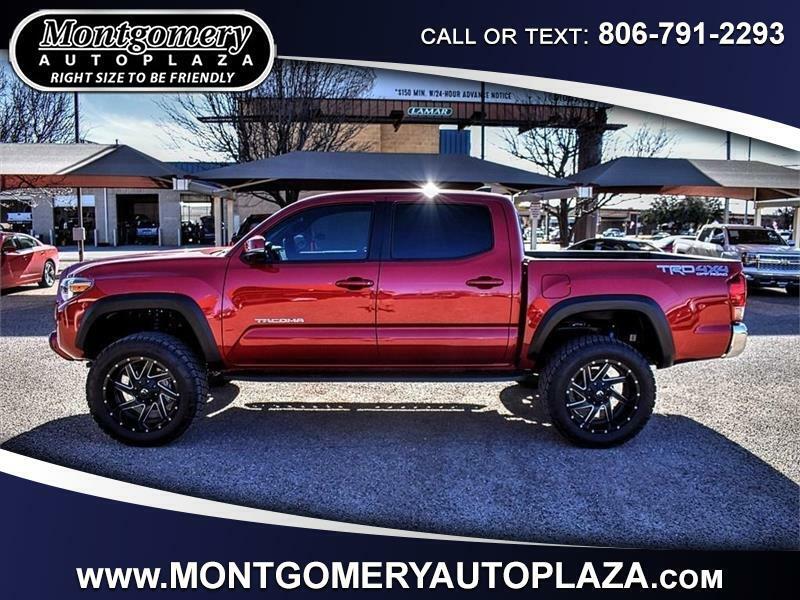 Visit Montgomery Auto Plaza online at montgomeryautoplaza.com to see more pictures of this vehicle or call us at 806-791-2293 today to schedule your test drive. All Features and options listed are descriptive of what can be expected on the vehicle. Actual options should be verified by the customer and the dealer. Price may exclude tax, title, tags, government fees, documentary fees and any finance charges (if applicable). Please contact the dealer to confirm that this vehicle is still available. Current mileage may vary due to test drives and vehicle relocation.